The US Air Force’s top secret X-37B space plane has spent the last 200 days in orbit whizzing around our pale blue dot. But what exactly is it, and why is it spending so long in space? 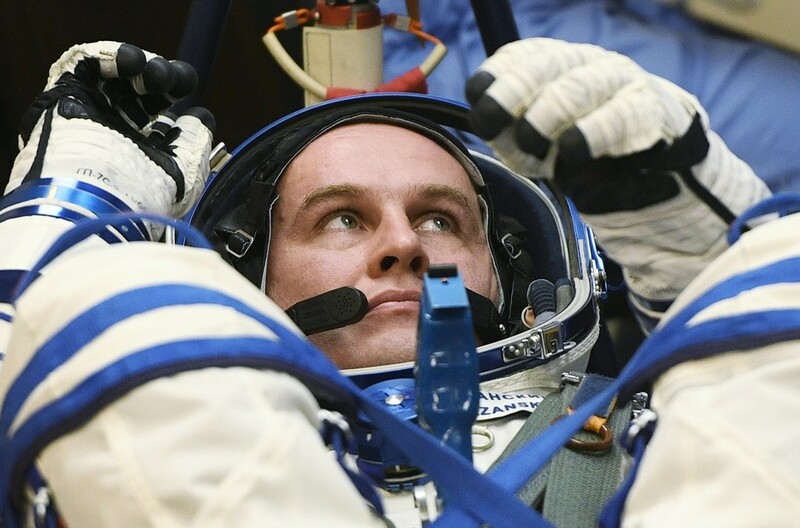 This is the fifth time since first launching back in 2010 that the aircraft has passed the 200-day mark. All previous four missions saw the X-37B breaking its own record for consecutive days in space. 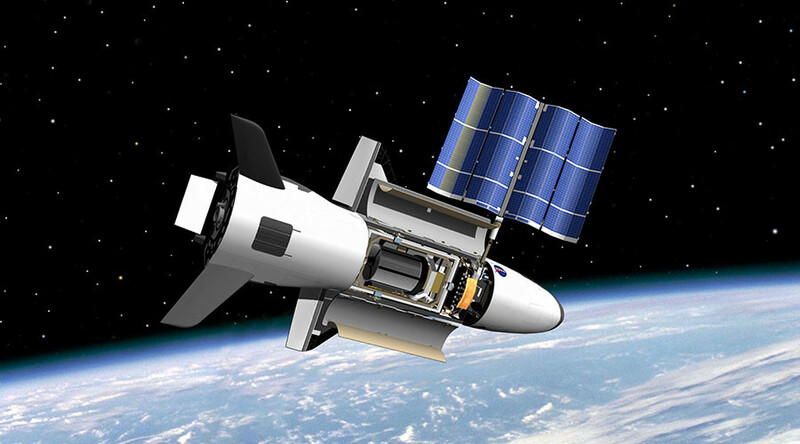 However, very little is known about the secretive X-37B and what it’s designed to do. Here’s a rundown of what we do know about the project. The unmanned vehicle looks a lot like the now-defunct NASA space shuttle. Built by Boeing, the space plane stands 9.6ft tall, 29ft long (3 meters by 9 meters) and has a wingspan of just over 14t. Its cargo bay is little bigger than the average pickup truck. In contrast, two X-37B’s could fit inside a space shuttle's payload bay. It has a launch weight of 11,000lbs (5,000kg) and its orbital flights are powered by gallium-arsenide solar cells with lithium-ion batteries. 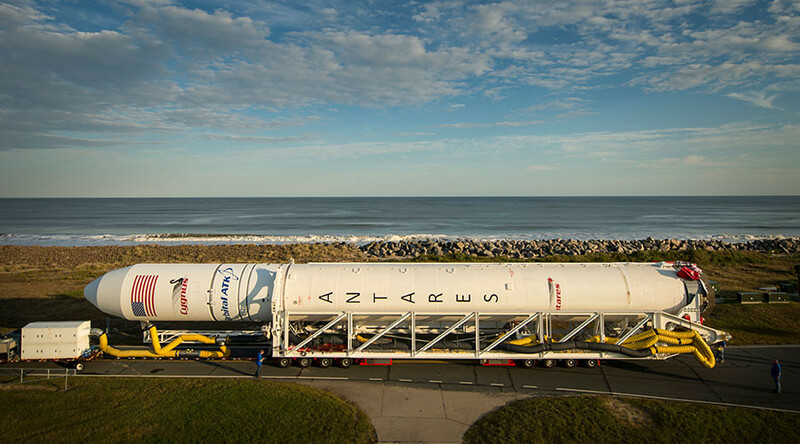 First launched atop the powerful Atlas V rocket, the latest mission used SpaceX’s Falcon V to blast off Earth. 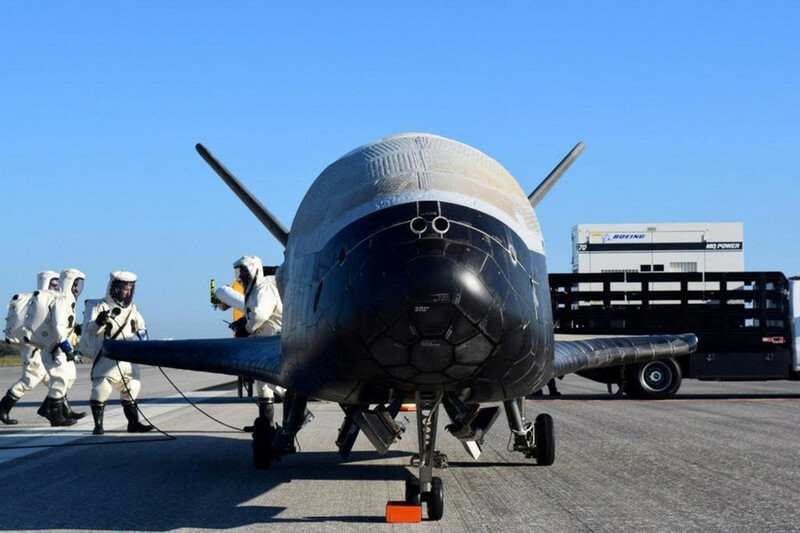 The US Air Force has two X-37B spacecraft in its fleet and has been sending them into space on secret missions since 2010. 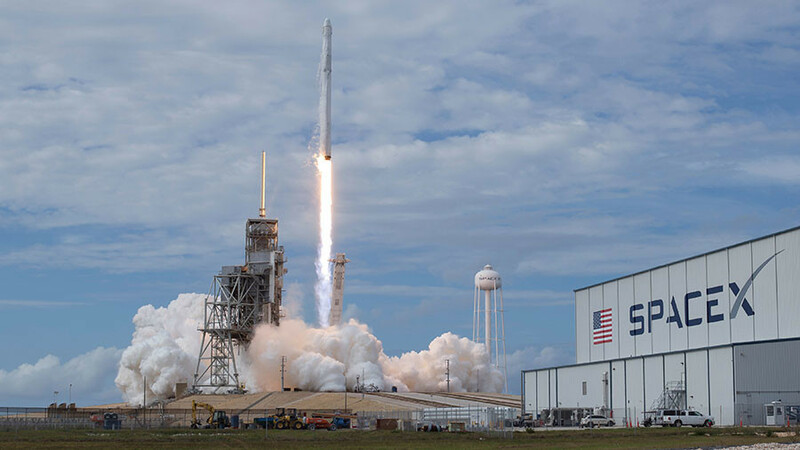 While most of the X-37B's payloads and activities are classified, the Air Force has insisted that the mini space shuttle is simply testing technologies in orbit. Very little is known about the missions except that they usually involve the X-37B spending hundreds of days in orbit. On the maiden Orbital Test Vehicle (OTV) mission, X-37B spent 224 days in orbit. 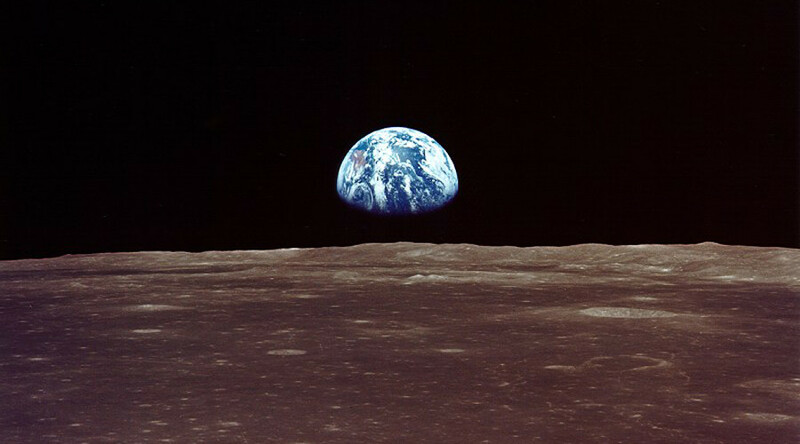 The following year, 2011, it was flying around Earth for 468 days. It clocked up 675 days in orbit on OTV-3 and a whopping 718 days on its last mission before touching down at NASA’s Kennedy Space Center in Florida in May 2017. Aside from that, very little – not even the precise trajectory of X-37B – has been divulged about the nature of the project. Which begs the question: what is its purpose? Theories abound as to the true nature of X-37B. Could it be a new age space weapon? An orbital bomber of some description? Or could it simply be some sort of next generation surveillance tool casting its electric eye down upon us earthlings? Or perhaps it’s a James Bond-esque spaceship designed to capture other vehicles or satellites? Could it be used to transport members of Donald Trump’s newly-proposed ‘Space Corps,’ the sixth branch of the country’s armed forces focused on military maneuvers beyond the Earth’s atmosphere? Take our poll to let us know what you think the purpose of the top-secret space plane project is, or add your suggestions in the comments below.